We have a huge amount of provision on offer at Young Bristol this Summer, and there is something to cater to every young person. Alongside our National Citizen Service Programme and Activity Holiday Clubs, we are pleased to be offering holiday activities at five of our Community Youth Clubs. 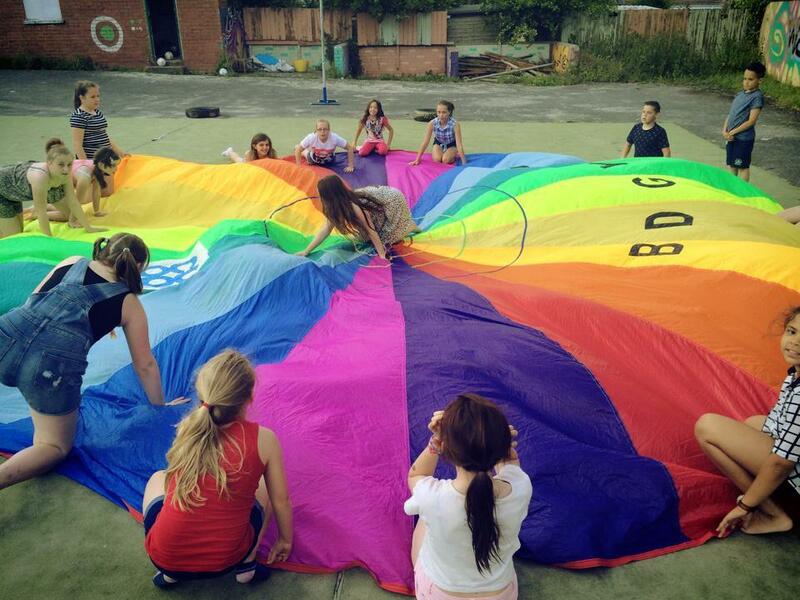 At our clubs, young people can take part in arts, games, sports and external trips. A young person does not need to be a member of the community club to attend a holiday club. For the first time, Young Bristol is also offering a meal to every young person who attends our holiday clubs at two of our Community Youth Clubs, Ashton Vale Club for Young People and Avon Youth Club. This initiative is a response to reports that as of Summer 2017 more than 20,000 people were using a food bank each year in the city and 25 per cent of children were living below the poverty line. We are extremely grateful to Feeding Bristol for providing the funding for this scheme. We would also like to thank the Youth Investment Fund and the High Sheriff of Bristol’s Community Fund (BYCA) for funding these programmes. Read on for more information about what’s on offer. Community Clubs A young person (8-12yrs) does not need to be a member of the community club to attend a holiday club. You can book this activity here. We have numerous outdoor activity options, all of which you can book here. Wave 1 of our National Citizen Service programme starts on Monday, but there is still time to book onto our other waves. Wave 4 – 23rd July.